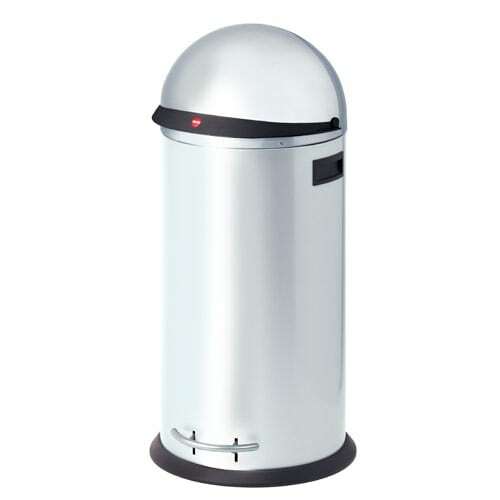 The KickVisier 50 is an exceptionally convenient to use and robust waste bin in an elegant and modern design. Its flap visor opens effortlessly when the wide metal foot pedal is pressed. Spillages can be avoided thanks to the extra-large opening. The flap closes silently and prevents any unpleasant odours. On top of that the KickVisier 50 has a capacity of up to 50 litres. 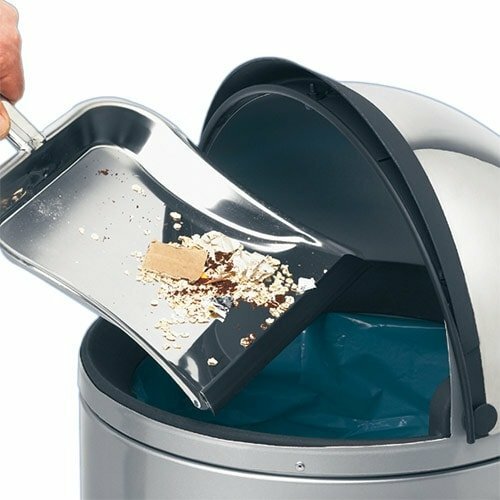 The bin is supplied with a rubber ring to secure bin liners in place. Flap visor provides and extra-large opening.